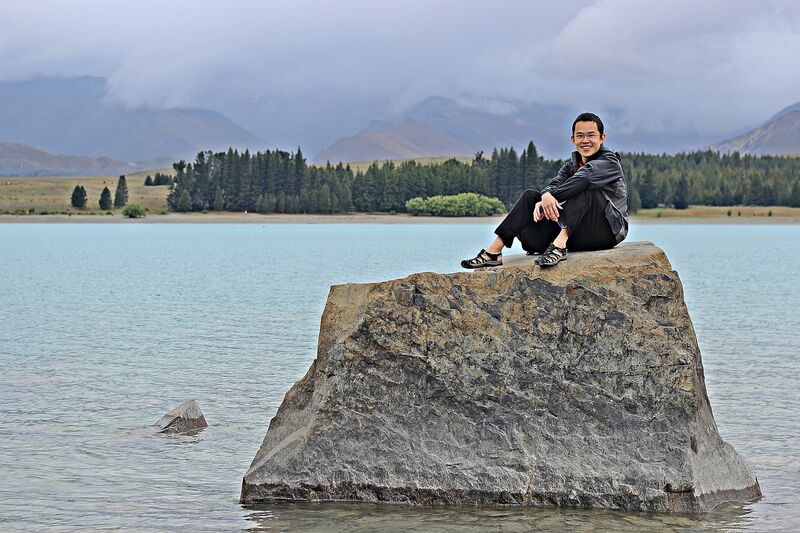 I may be back in Singapore, but whenever I look at photos of my New Zealand trip, I can't help but smile. 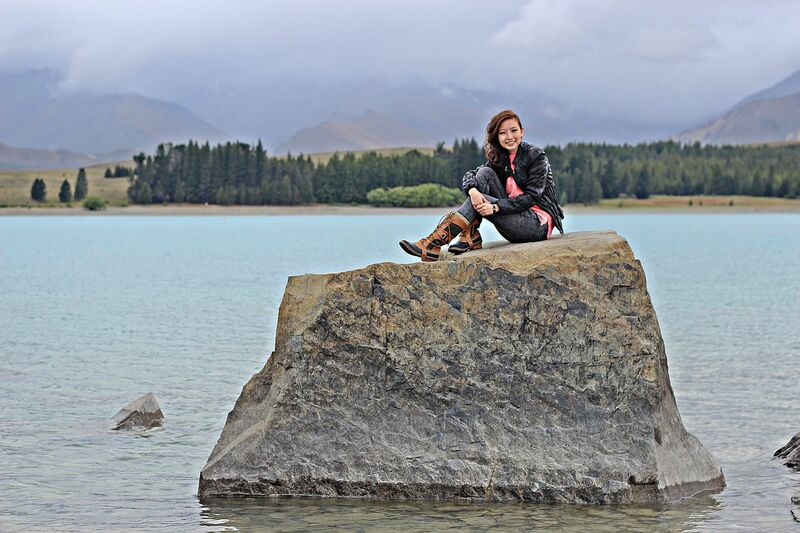 :) I'm sorry I took so long, but I finally found time to do up Part 2 of Lake Tekapo! 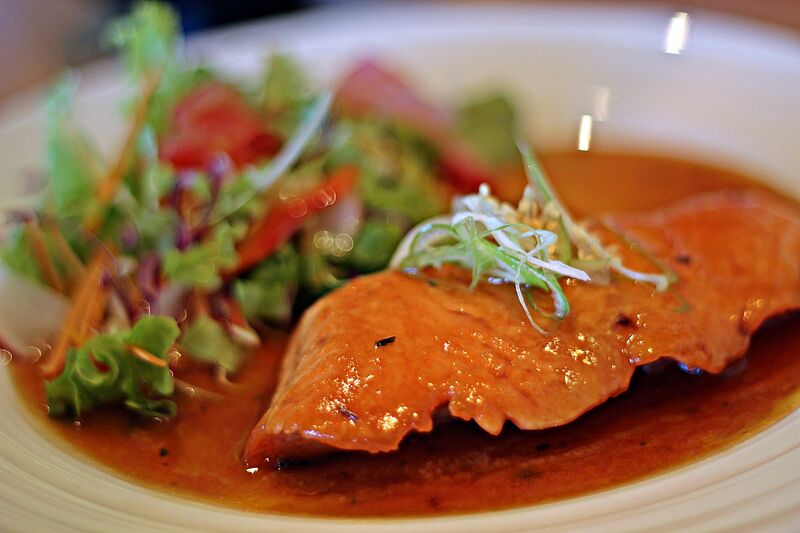 There are only about 11 restaurants in Lake Tekapo, so there aren't many choices for meals. Since Kohan Restaurant is ranked number 1 on Tripadvisor, we decided to give it a go. 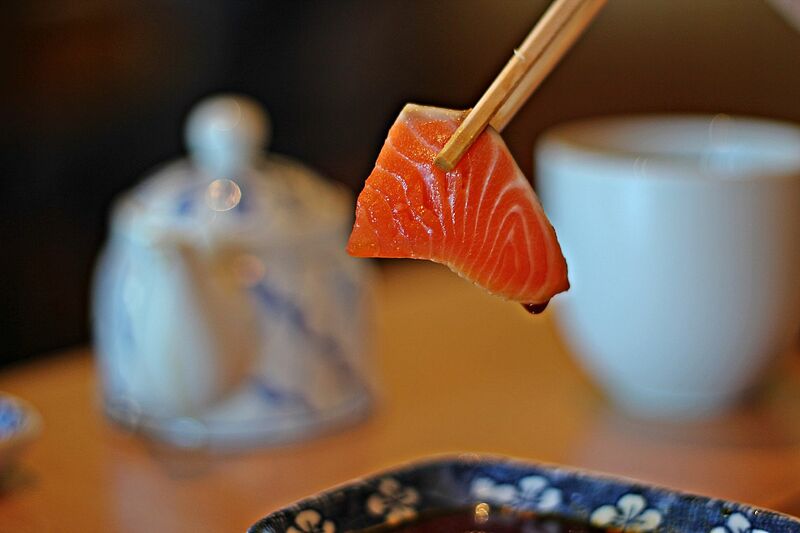 The sashimi here comes from the salmon farms that New Zealand is supposedly famous for, but I much prefer wild salmon. The texture and sweetness of the flesh is just different! 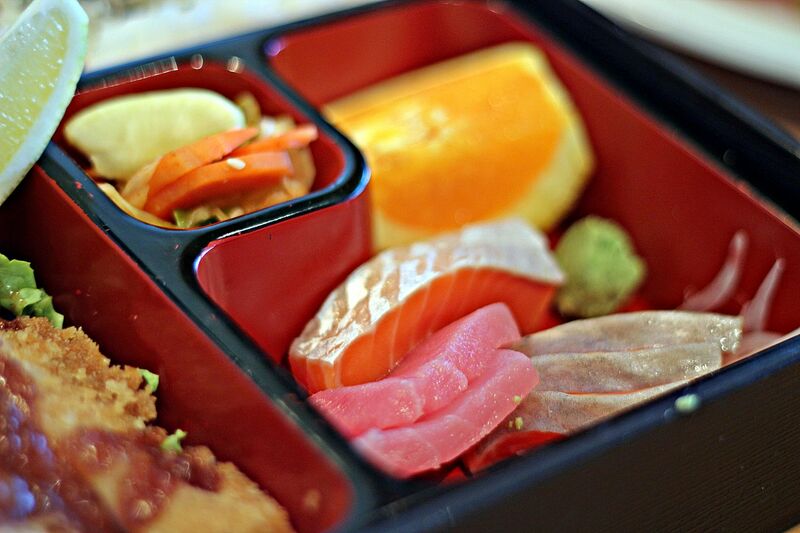 The restaurant is run by true blue Japanese, and you'll be surprised to see that the entire restaurant is filled with Asian patrons. 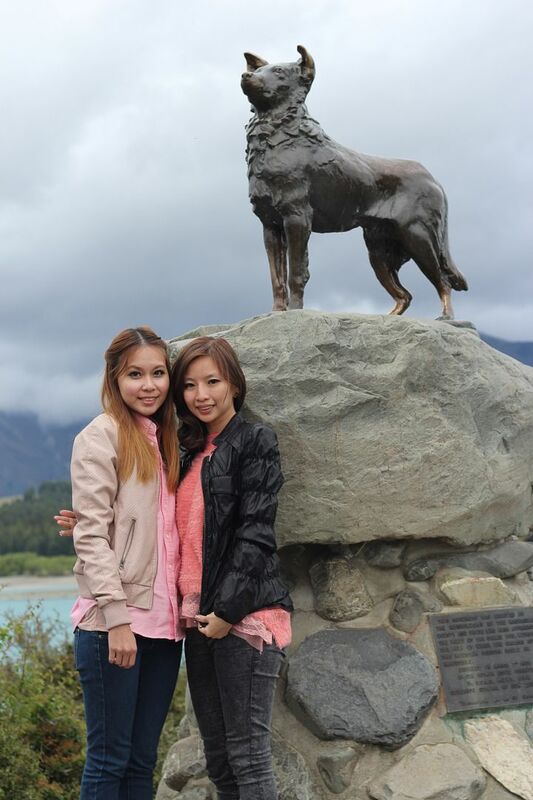 In New Zealand, you'll see cows, sheep and busloads of Asian tourists everywhere! 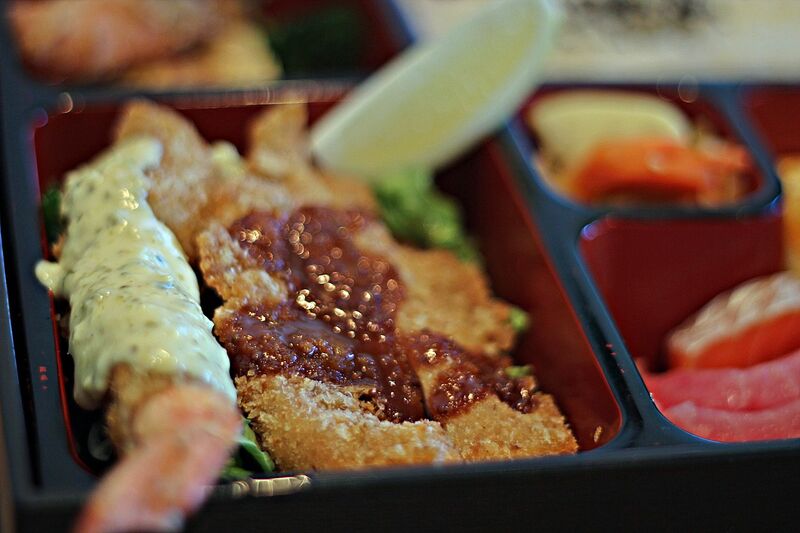 We weren't too impressed with the salmon, but the tempura here was fried to perfection. 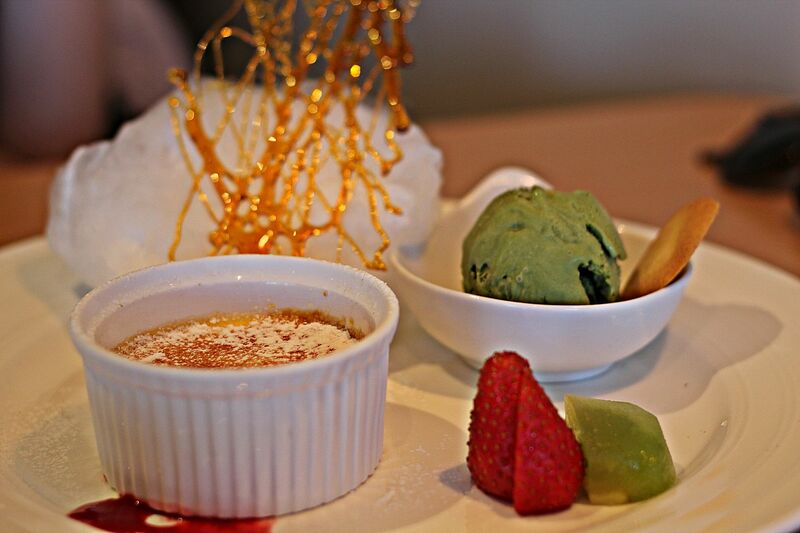 To end off the meal on a sweet note, we ordered their signature creme brulee, which turned out to be great. It came with candy floss too! That pretty much summed up our dinner for the first night. The next day was slightly gloomier than usual, but we were in high spirits as Karen finally arrived! With scenery like that, it's hard not to feel happy. With scenery like that, of course we had to take as many photos as possible too! 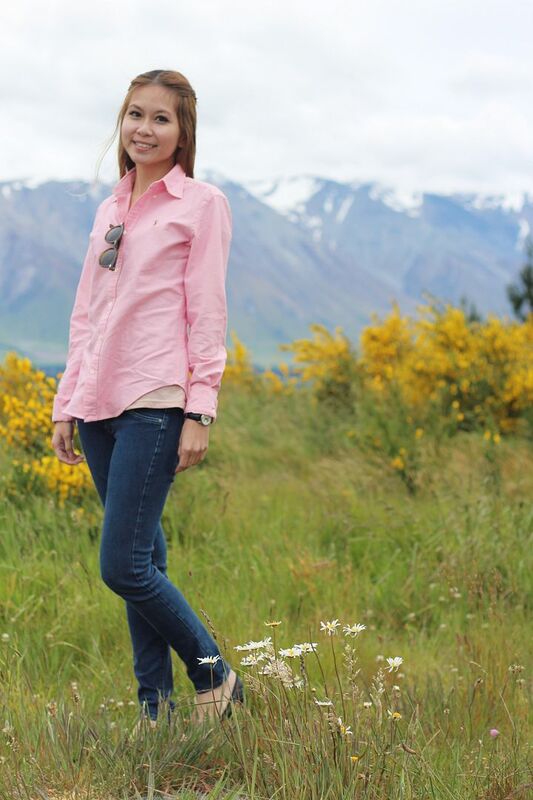 Lake Tekapo will not be complete without these gorgeous Lupins in shades of pink and lavender. After lunch, we explored the area near the lake. 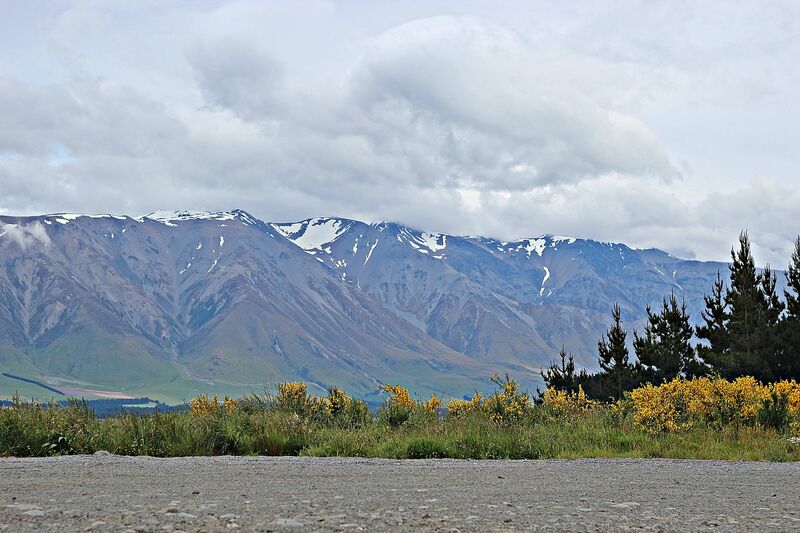 There's nothing much to do in Lake Tekapo, but the scenery alone is worth every bit of your time. It was a sight to behold, even as dark clouds loomed above us and the raindrops started falling. 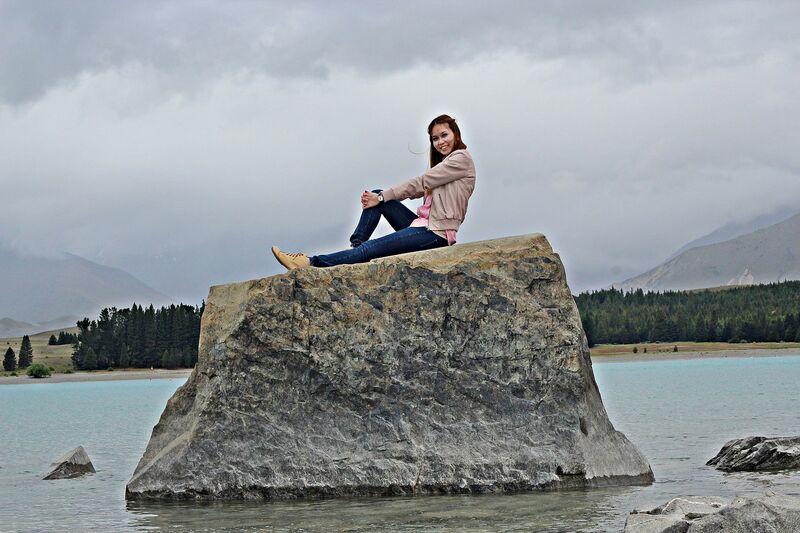 We climbed atop a huge rock perched in the waters, just for the sake of taking beautiful photos. JW and Karen went first while I assumed the role of the photographer. I never intended to follow in their footsteps because of my irrational fear of water, but after seeing the photos, I overcame my phobia and went for it! 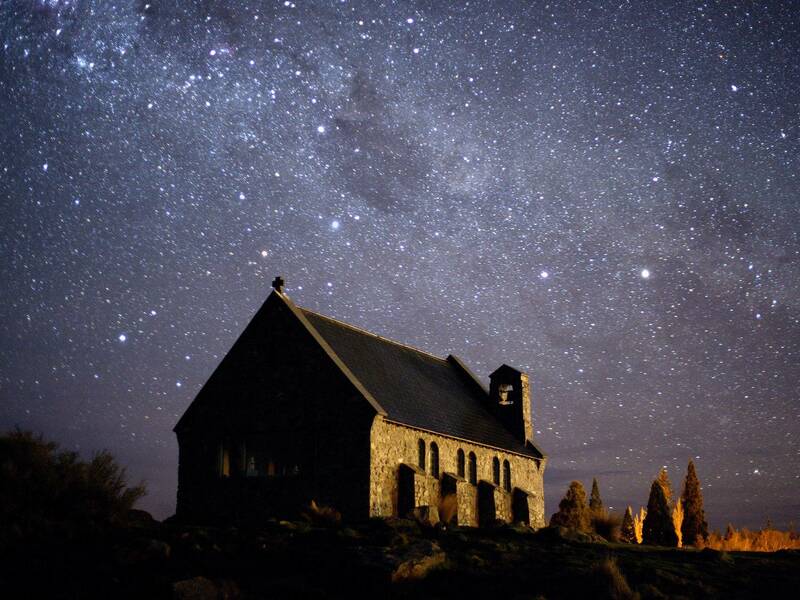 The Church of the Good Shepherd is the most iconic architecture in Lake Tekapo. If you were to google Lake Tekapo, you'll probably find a gazillion pictures of this church. It looks like any other church in the day, but by night, it transforms into the perfect spot for stargazing. We didn't have the right tools to capture the night view in its full glory, but this is exactly what you'll see when you're there at night. I know, it's surreal right? We were in awe of the magnificent view!